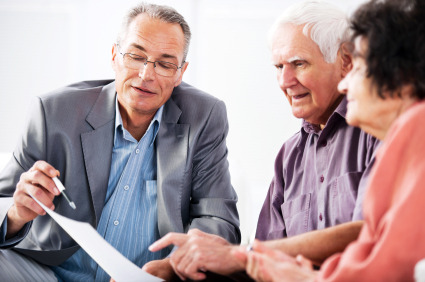 Trust the professionals at JMS Estate Planning Services, Inc. to provide assistance in creating the proper estate plan for you. The chart below illustrates how a living trust enables you to maintain control of your assets should incapacity occur, and distributes your assets upon death without the necessity of the probate court process. For a free phone consultation, please contact your local Palm Coast estate planning facilitator at (386)-446-0317 or use our web contact form. Same as with no Will.